Hi Anne, let’s start at the beginning! How did you first get into photography? I went to Art college where I obtained a BA (Hons) in Graphic Design, and that’s where I was introduced to photography – that was back in the day of film, dark rooms, and trays full of chemicals – I was hooked and haven’t stopped since! What is it that you enjoy the most about being a photographer? Photography teaches you so much, but the key is being able to look at and interpret everyday things and the world around you with a new and fresh perspective – once you’re able to do that, the possibilities are endless. The art of photography allows you to be creative, but it also doesn’t matter how many mistakes you make, especially with digital cameras, you can try it again and again. As a result, the only limitation is your patience and perseverance. What is your favourite subject/s to photograph? People – especially children, because children have no inhibitions and are totally innocent. What you see is what you get! The key is to relax and relate to children – and once you’ve done that, the photography is easy and you’ll get your image! However, children are not easy subjects to photograph and not all photographers have the patience or ability to relate to them. You do photography for businesses, which often involves you photographing their products. 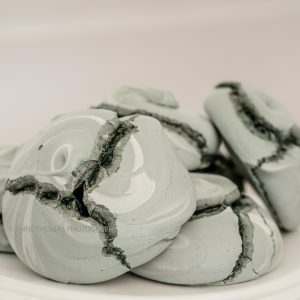 So, artistically, what do you need to consider when tackling product photography? The artistic side of product photography is crucial for the success of the shoot. Whatever the product, you need to consider its shape, texture, colour and how it relates to negative space. All of these elements contribute to how you will arrange the products for the shoot. Not only that though, you also need to consider the backdrop to ensure that it doesn’t distract or clash with the products. And on top of that, you need to consider what angle you will shoot from. Flatlay photography* is very popular at the moment – but not all products suit this style. So, make sure that you have observed your products from all angles so that you can make decisions on backdrop, angles of photography and lighting. *Flatlay is where photographers arrange products on a background and shoot them from a bird’s eye view. For businesses that have not considered using a photographer, what would you say would be the advantage of having professional photographs taken? Images not only add life to a website, but they also help make it convert better. This is important because people no longer want to browse a website – they want to experience it – so using professional images can boost conversions and help businesses connect better with their target audience. My advice to any business is to invest in the skills of a professional photographer, who will listen to the brief and share their experience and expertise. This will help to create stock images that reflect the company with integrity, and will encourage higher conversion rates. What advice would you give to somebody who was looking for a photographer to take photographs for their business? Always meet your photographer! Arrange the meeting on business premises, if possible, so that they can get the full picture of your business. Following this, explain exactly what you are looking for – why do you need the images, what message do you wish to convey to clients through the images, and what is the desired outcome of the photoshoot? If you feel that your photographer is not listening, or does not understand your needs – find another one! Also, ask your photographer exactly what their fee includes and don’t be governed by that fee. 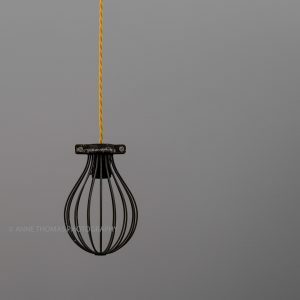 Most of all, look at previous product photography work that they have carried out, and decide whether this is the photographer for you and whether you’re happy to invest in them! An investment definitely worth making! Many thanks to Anne for sharing her insights and giving us her time. 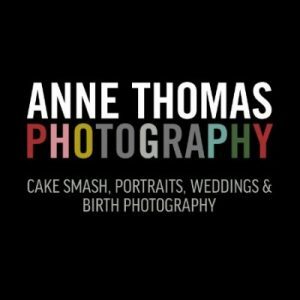 If you would like to contact Anne regarding her photography, she can be reached through her website or on social media: Twitter, Facebook, and Instagram. Hi, I am Hannah, and I am currently writing the blogs for Liight as part of my LJMU Career Accelerator Internship. I am a final year English student who, through my studies at LJMU, has found a love for blogging. 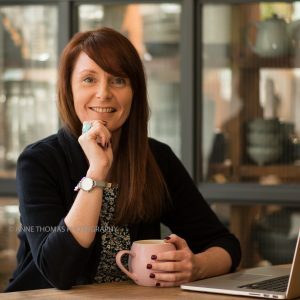 I have taken part in numerous projects throughout my university career, including the Writing Lives project, which have allowed me to gain insight into the world of blogging. From these projects I have gone on to set up my own personal blogging page, which has been featured on the official LJMU English website. Alongside writing blogs for the Liight website, I will also be assisting in the management of the company's social media accounts, developing engaging content and increasing the company’s online presence.